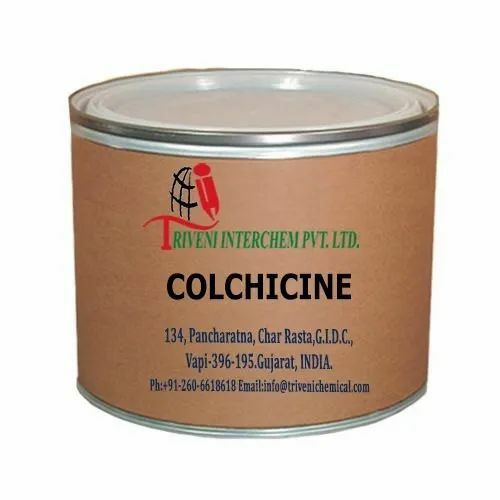 Colchicine (64-86-8) is powder white to yellow. it is use in familial mediterranean fever, Gout, pericarditis and behçet's disease Industry. Storage: Keep container tightly closed. Keep container in a cool, well-ventilated area.